Virat Kohli is being rested from the T20 international series against New Zealand and is using the time to travel the country with Anushka Sharma. Virat Kohli and Anushka Sharma are making the world go jealous with their holiday picture on social media. 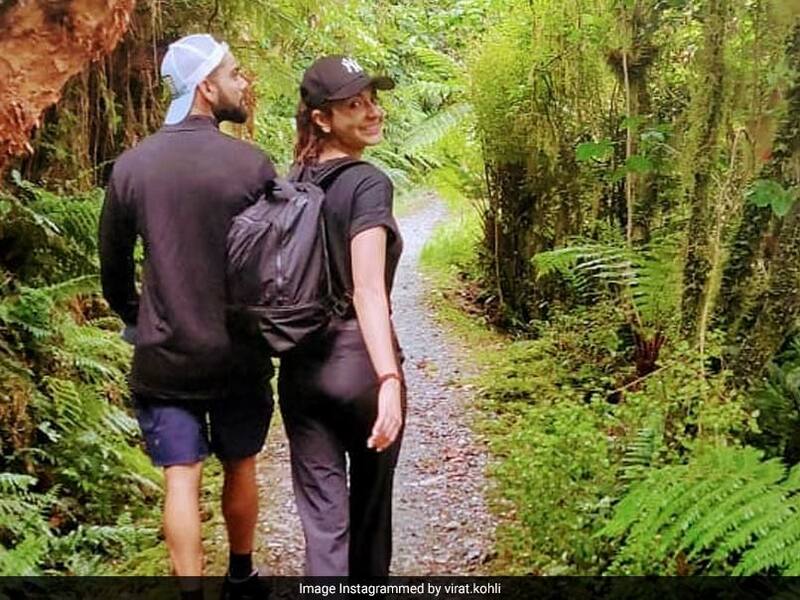 This time around, Virat Kohli took to Instagram to post an image that shows the couple taking a walk in a New Zealand forest. 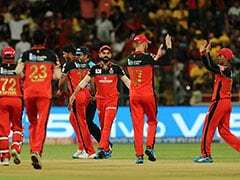 Virat Kohli had been rested by the Board of Control for Cricket in India (BCCI) for the last two ODIs of the New Zealand series and the entire T20I series which starts February 6. 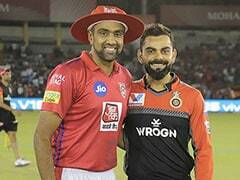 In Virat's absence, Rohit Sharma was the stand-in skipper who ensured India clinch the series by a convincing 4-1 margin. India outclassed New Zealand by 35 runs in the fifth and final One Day International at the Westpac Stadium to clinch the five-match series 4-1 on Sunday. 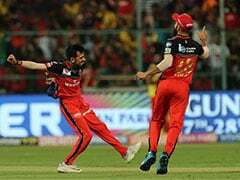 Spinner Yuzvendra Chahal claimed three wickets as India bundled out New Zealand for 217 in 44.1 overs. James Neesham top-scored for the hosts with 44 runs off 32 balls. 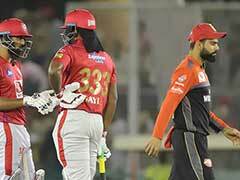 Earlier, Ambati Rayudu anchored Indian innings after early blows to help the visitors post 252, after opting to bat, in Wellington. India had won the three consecutive ODIs in Napier and Mount Maunganui, while New Zealand registered a consolation win in the fourth ODI in Hamilton.